HIV and AIDS have been a topic of cinema since the mid-1980s. While the crisis was taking American lives, people turned to art to make sense of what was happening to them and their communities. These movies give us some insight into how different cultures saw and responded to HIV and AIDS. Keep reading to discover all of the films that have contributed to our understanding of this devastating disease. 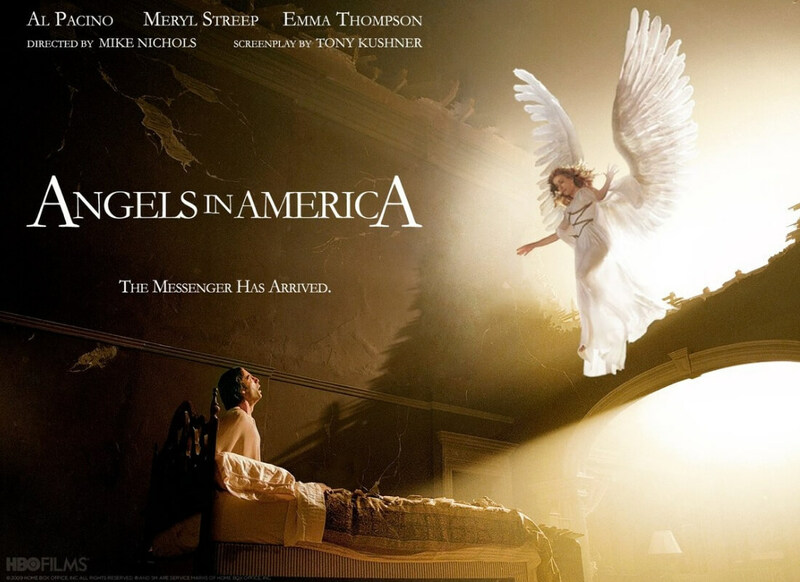 Angels in America first emerged as a play by the one and only Tony Kushner. It takes a surreal look at the AIDS epidemic from the points of view of several characters, including a fictionalized version of attorney Roy Cohn. The play was made into a miniseries starring Al Pacino, Meryl Streep, Emma Thomson, and Jeffrey Wright, among other fantastic actors. The Normal Heart is a 2014 film based on a play of the same name. It’s about a group of friends who come together to form an HIV-AIDS advocacy group in the late ’80s. 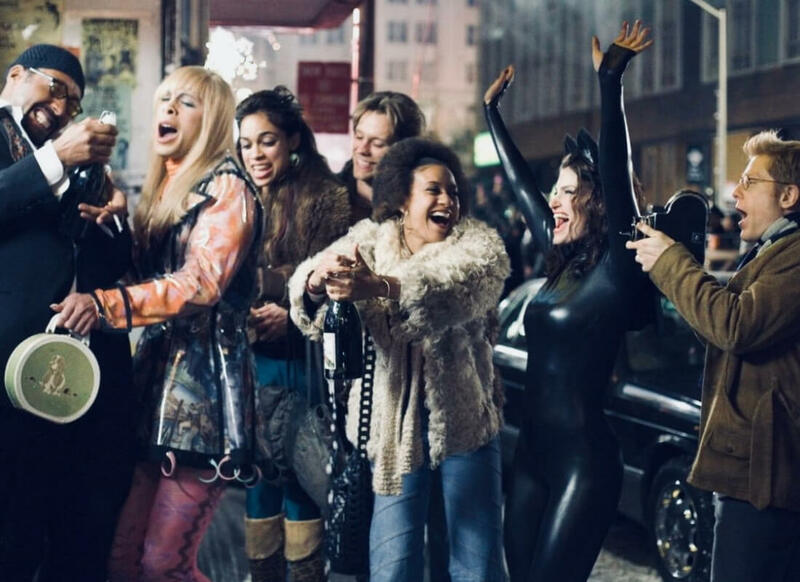 Mark Ruffalo, Matt Mober, Taylor Kitsch, Jim Parsons, Alfred Molina, Joe Mantello, and Jonathan Groff are all excellent, and the film offers insight into how the gay community had to band together and stand up for themselves when nobody else would. 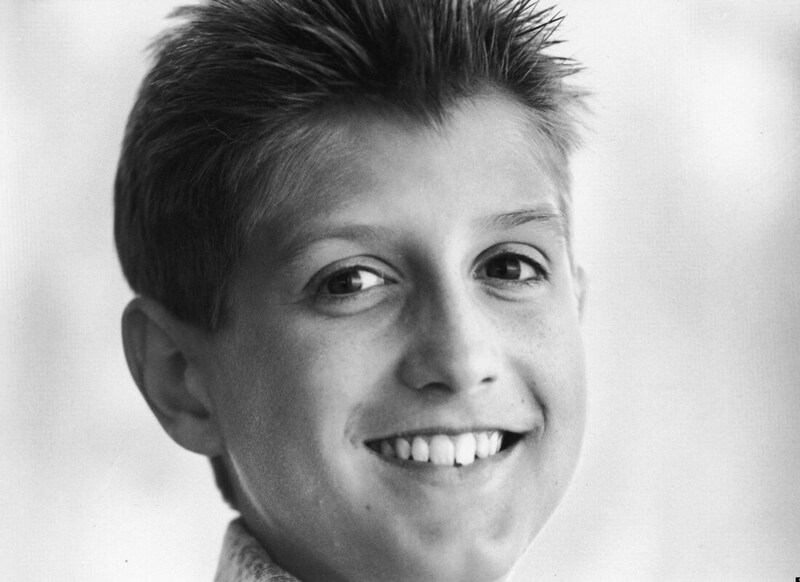 The Ryan White Story is a 1989 television film based on the true story of an American teenager who was expelled from his middle school because he had HIV/AIDS. This film explores how attitudes around this disease have shifted over time, and asks us to question our own beliefs about illness. 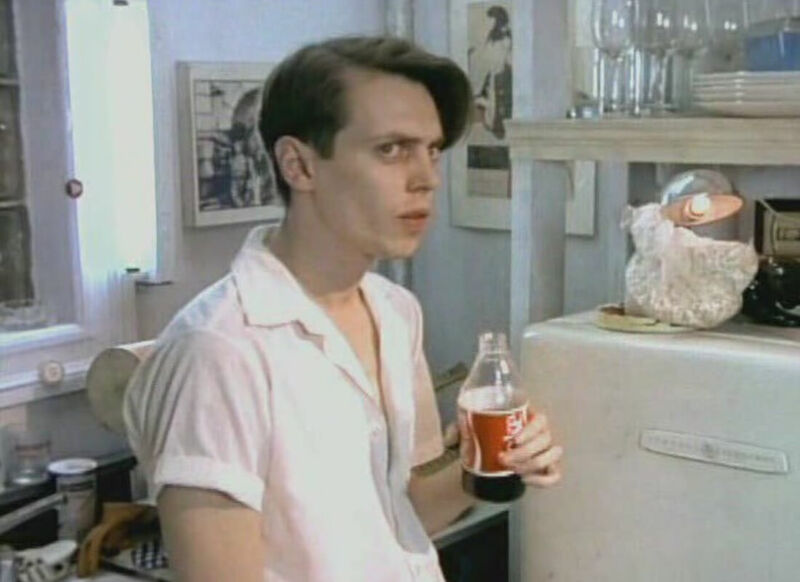 Yes, that is a young Steve Buscemi in the 1984 film Parting Glances. 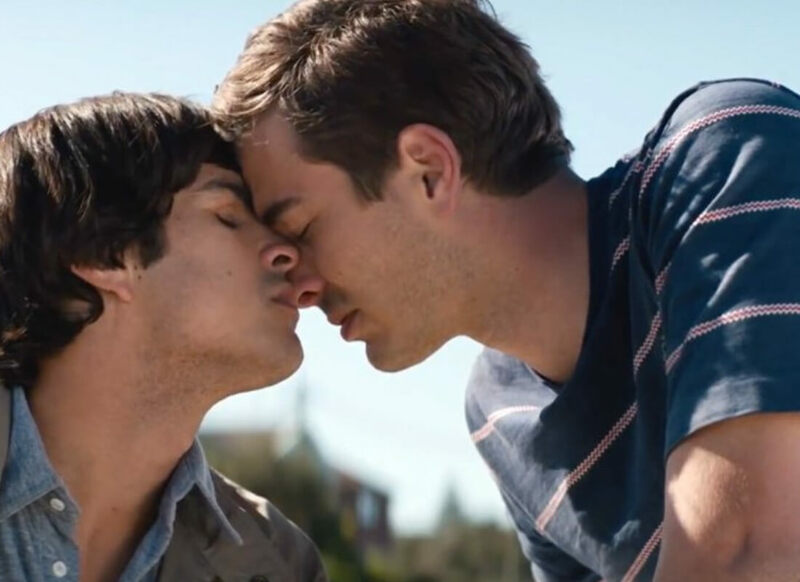 This movie gave us a realistic look at urban gay life in the Ronald Reagan era. It was one of the first American films to address the AIDS crisis. It was directed by Bill Sherwood, who died in 1990 due to AIDS-related complications. Philadelphia is possibly the most famous movie about the AIDS epidemic in American cinema. 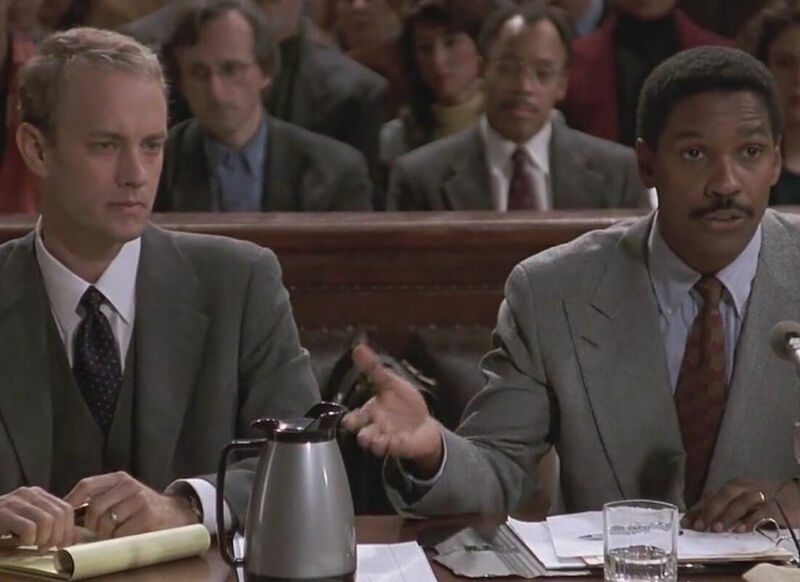 It stars Tom Hanks as Andrew Beckett, a lawyer who is fired from his job because his colleagues found out that he had AIDS. This movie is incredibly heartwrenching, and it opened the minds of a lot of Americans. It’s an excellent example of cinema affecting social change. 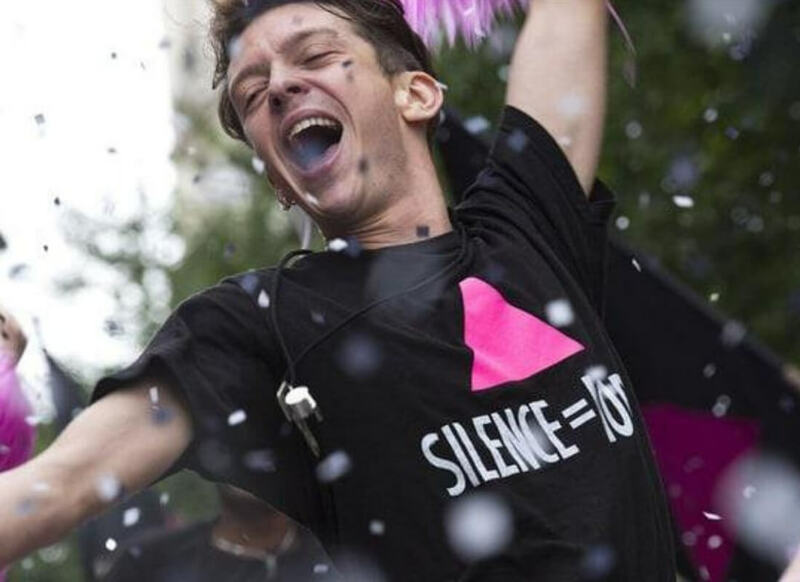 BPM (Beats Per Minute) is a French drama film set in the 1990s about director Robin Campillo’s own experiences with ACT UP, the same AIDS advocacy group portrayed in The Normal Heart. This film depicts the French chapter of ACT UP and discusses France’s response to the AIDS crisis. Longtime Companion is a 1989 film that provides insight into the experiences of people living with AIDS in America. It was directed by Norman René and stars Bruce Davison, Campbell Scott, Patrick Cassidy, and Mary-Louise Parker. Mary-Louise Parker was also in Angels in America, another AIDS-related film on this list. The title of the film comes from the phrase that the New York Times would use to describe the partner of a deceased gay person in obituaries. While this film is about more than just AIDS, it does explore Queen frontman, Freddie Mercury’s experience with AIDS and HIV in the 1980s. 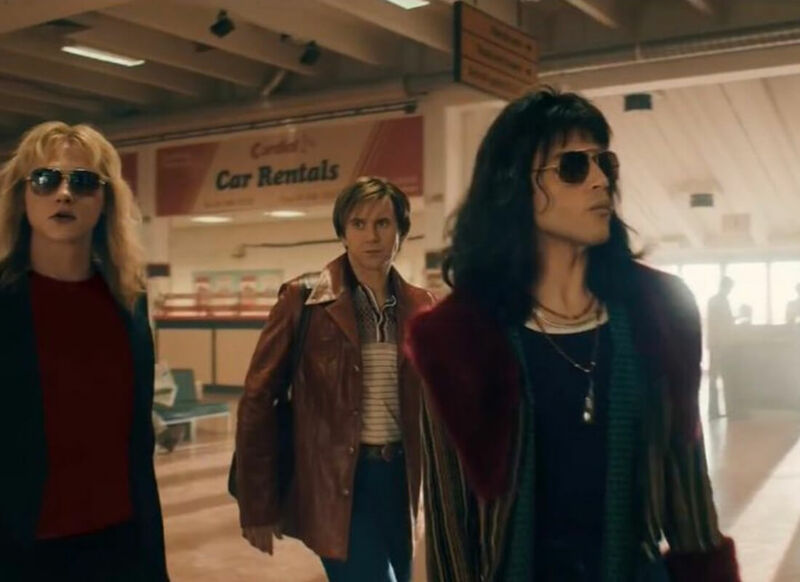 Freddie Mercury was pretty secretive about his sexuality and his diagnosis during his lifetime, but this film gives us some idea of his life and his illness. We’re back with another Tom Hanks film, but this time, it’s not his character who has HIV. 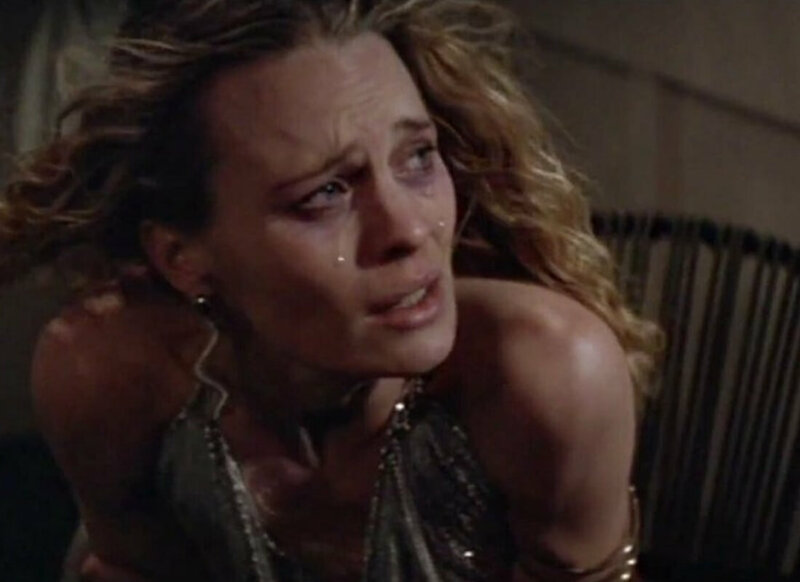 While Jenny’s illness is never named in the film, audiences have assumed for decades that she died from AIDS, given all of the clues in the film. The author of the book the film is based on recently revealed that Jenny died from hepatitis and not AIDS. I think it’s pretty clear that the movie version of Jenny’s character did contract HIV. Here’s yet another AIDS film that stars Mary-Louise Parker. This time, she plays the character that’s battling AIDS. Boys on the Side also stars Whoopi Goldberg and Drew Barrymore. The three actresses play friends who are on the run together. The bonds they form with one another are messy at times and heartwarming at others. 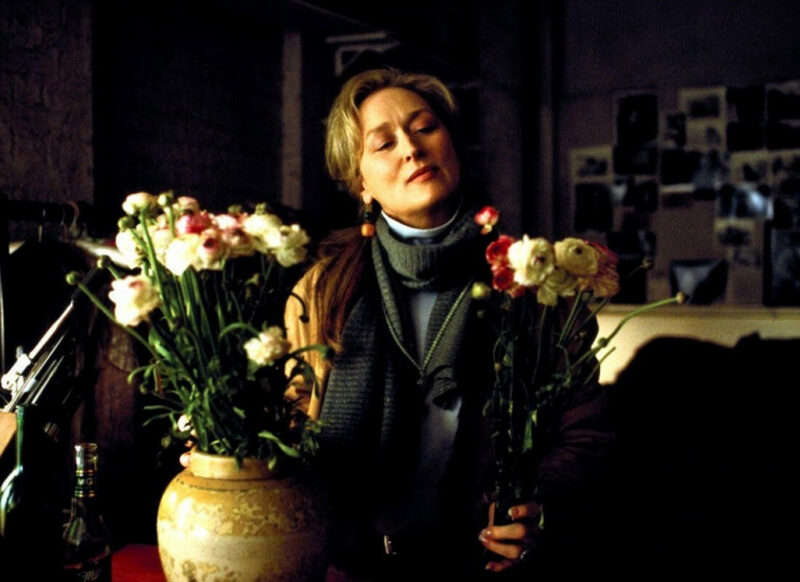 The Hours focuses on three women in different times and places who are all connected by Virginia Woolf’s novel Mrs. Dalloway. Nicole Kidman plays Virginia Woolf, Meryl Streep plays a modern version of Mrs. Dalloway, and Julianne Moore plays Laura Brown, a pregnant 1950s housewife. Meryl Streep’s character is looking after her friend Richard, played by Ed Harris, who is suffering from AIDS. Matthew McConaughey and Jared Leto both won Oscars for their performances in this film. McConaughey plays a man infected it HIV/AIDS who sets up an illegal operation to sell unapproved medication to fellow AIDS patients. This is a take on the AIDS crisis that we haven’t seen in film before. 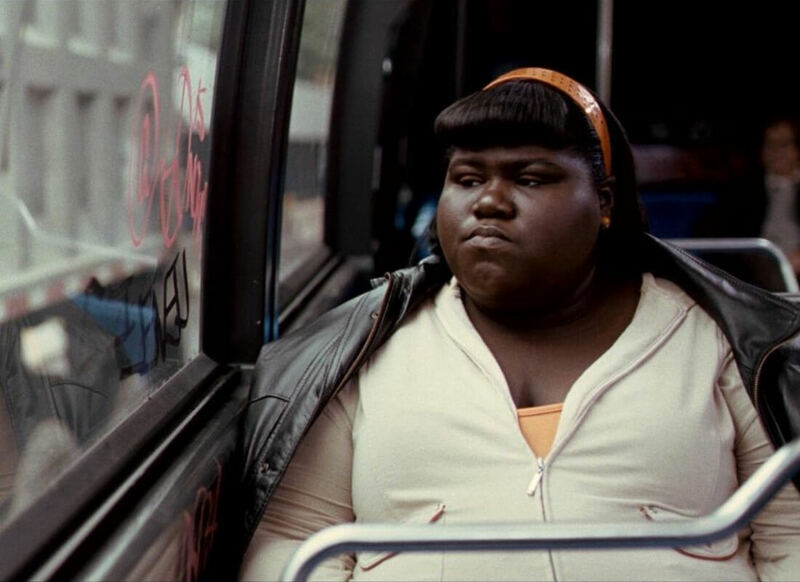 As if Precious didn’t have it hard enough, this film goes ahead and gives her an HIV diagnosis. This movie is absolutely devastating. Precious explores all of the factors that can lead to a person living with HIV. Thankfully, Precious learns that her baby son is not HIV positive. Love! Valour! Compassion! is a 1997 film directed by Joe Mantello and adapted from Terrence McNally’s play of the same name. It centers around eight gay men who spend three summer weekends at a lakeside cottage. 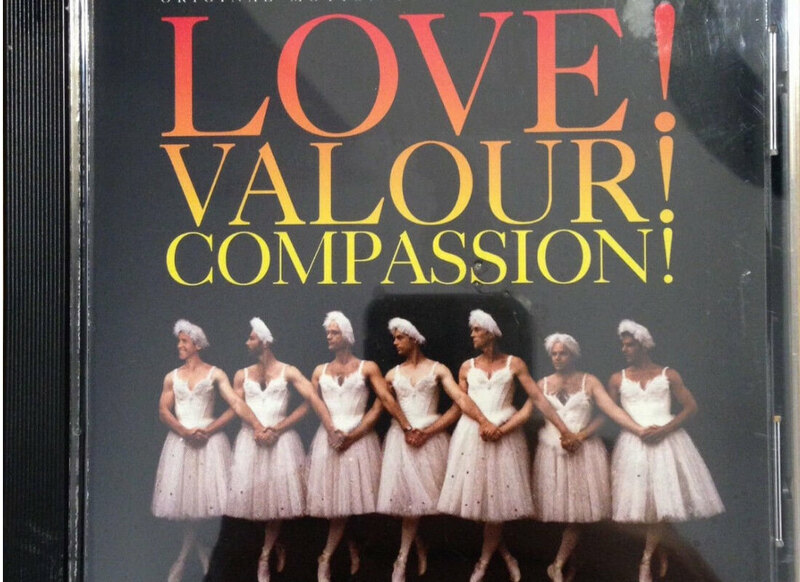 This more lighthearted take on the AIDS crisis focuses more on the bonds between friends and ends with a drag performance of Swan Lake. This autobiographical drama stars Michael Douglas as Liberace and Matt Damon as Scott Thorson. 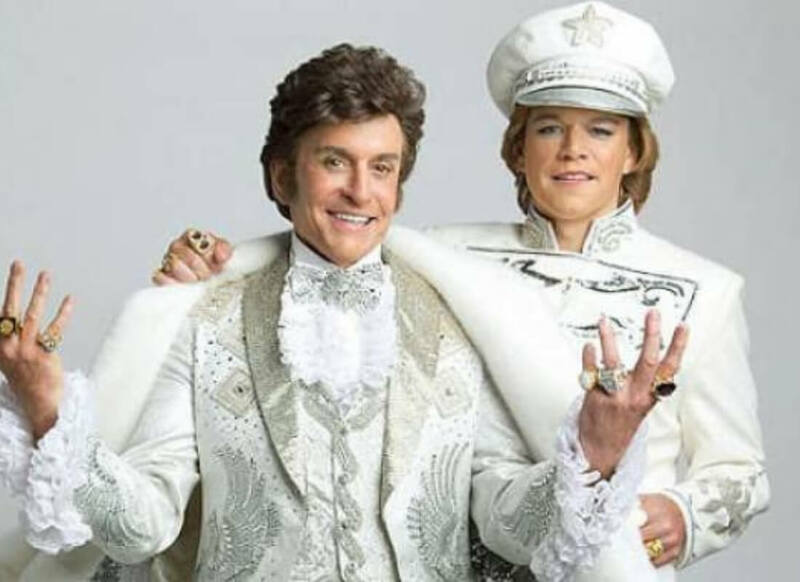 Behind the Candelabra gives us a glimpse into the glamorous life of Liberace, but also the more difficult times in his life and his career, including his battle with HIV and AIDS. Is there a more iconic movie about the AIDS era than Rent? I think not. In 2005, Chris Columbus directed a movie version of this now famous Broadway musical. Half of the main characters in this musical are HIV positive and they are all struggling to define themselves and live freely in an oppressive financial climate. AIDS isn’t at the forefront of this touching British comedy-drama, but the disease is everpresent in the film’s plot and trajectory. 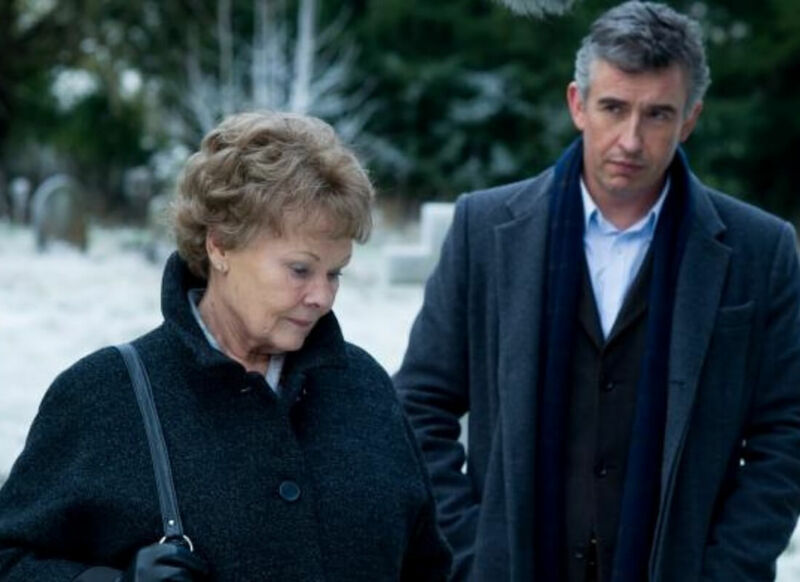 Philomena (played by Judi Dench) was forced to give up her son who was the result of a teenage pregnancy. 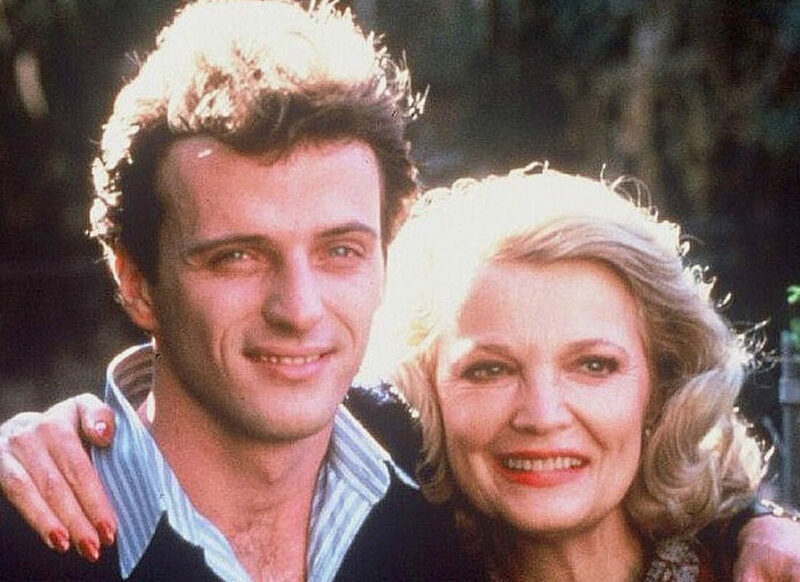 When she goes on a mission to find him years later, she learns that he died from AIDS-related complications. She sets out to learn more about her son and the life he lived. Gia is a 1998 biographical HBO film about one of America’s first supermodels, Gia Marie Carangi. Angelina Jolie plays the title character. Gia is a drug user and she contracts HIV from a needle that contains infected blood. This film explores her life and the circumstances and choices that led to her demise. Holding the Man is a 2015 Australian romantic drama film adapted from Timothy Conigrave’s 1995 memoir of the same name. This film deals with the way HIV is transmitted, and the way that transmission can tear people apart. If you want a film that will make you cry your eyes out, this might be a good choice. An Early Frost is a 1985 American made-for-television drama film. It was the first American film to ever deal with the topic of AIDS. The film portrayed the prejudices surrounding HIV/AIDS in the early ’80s and revealed how little the general public actually knew about how and how often HIV was transmitted.